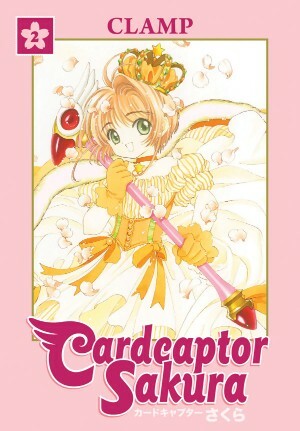 カードキャプターさくら Cardcaptor Sakura Omnibus Edition 02 –> PURCHASE RAKUTEN.COM (formerly BUY.COM) –> PURCHASE FROM BARNES & NOBLE –> PURCHASE FROM RIGHTSTUF! Note: Rakuten and Barnes & Noble pages have wrong cover displayed. Well, it certainly took Dark Horse what seemed to be an insanely long time to get this second omnibus volume out after teasing usRead the full article!